A fire in your home or business requires an immediate response by competent and trained professionals who know how to help. Our IICRC Certified technicians have ongoing training in Fire and Smoke Damage Restoration and Soot Mitigation to provide every customer with immediate solutions to preserve their properties while restoration work begins to restore it entirely. 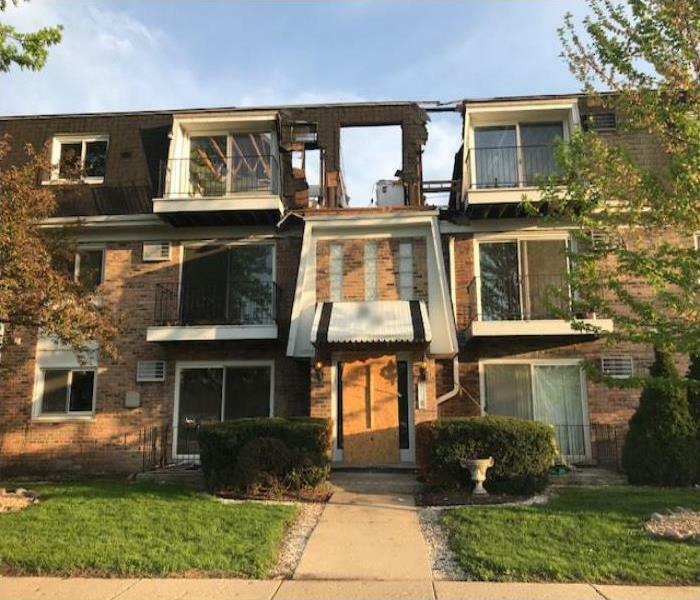 We have a Contents department specifically assembled to pack-out at-risk items from your home or business before they become irreparably damaged by the effects of a fire. This division handles claim inventory services, documents all of the restoration work performed to the specific contents removed and keeps a detailed inventory of their location and status until they can get returned to the property. 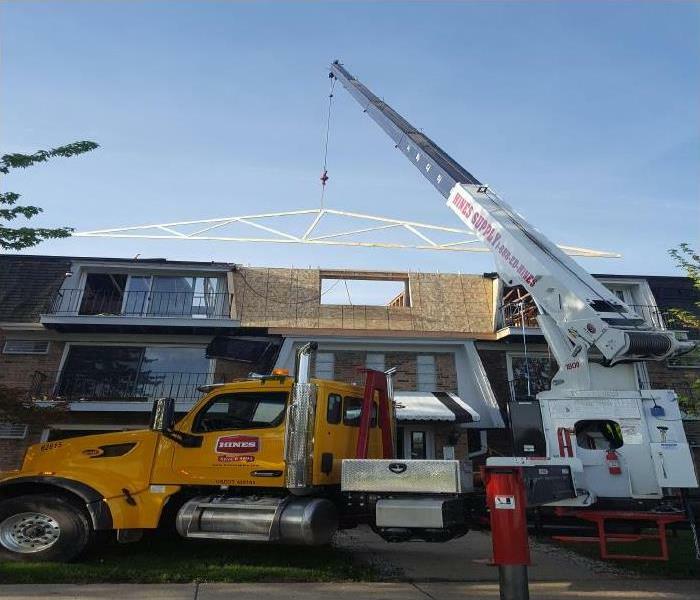 As a Large Loss recovery team, our experienced technicians can handle any size disaster occurring to a residential or commercial property throughout and beyond our service area. Why Choose SERVPRO of Evergreen Park / South Chicago City? SERVPRO of Evergreen Park / South Chicago City is locally owned and operated, so we are part of this community too. When you have a smoke or fire damage emergency, we’re already nearby and ready to help. We take pride in being a part of the Chicago community and want to do our part in making it the best it can be.